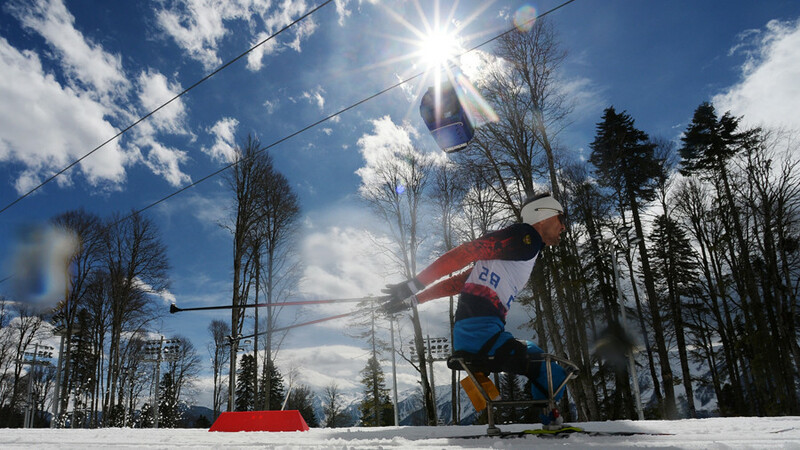 Biathlon para athletes from Russia competing as ‘Neutral Paralympic Athletes’ (NPA) have won top medals at the PyeongChang Games. They got gold & silver in a standing sprint, and another gold in a race for the visually impaired. Now five-time Olympic champion Mikhalina Lysova from Russia won gold at the PyeongChang 2018 Paralympic Winter Games on Saturday. 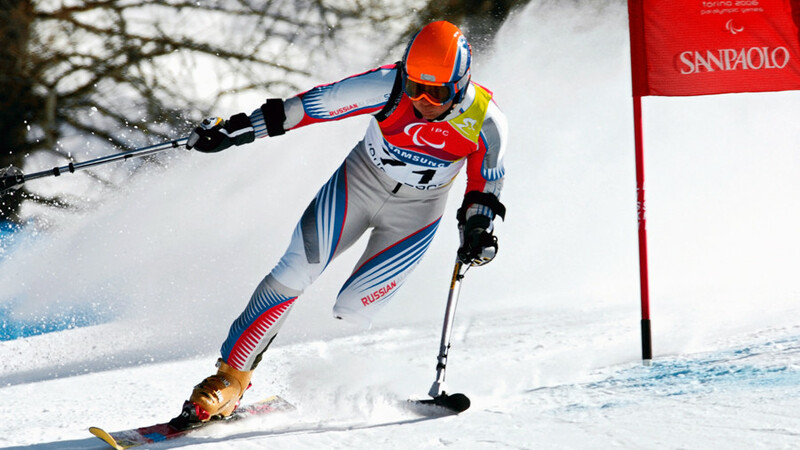 In the race for the visually impaired, Ukraine’s Oksana Shyshkova won the silver medal, while Belarusian athlete Sviatlana Sakhanenka won the bronze. Earlier, Para athlete from Russia Ekaterina Rumyantseva won the gold medal in the women’s biathlon 6 km standing sprint. Her teammate Anna Milenina clinched the silver. 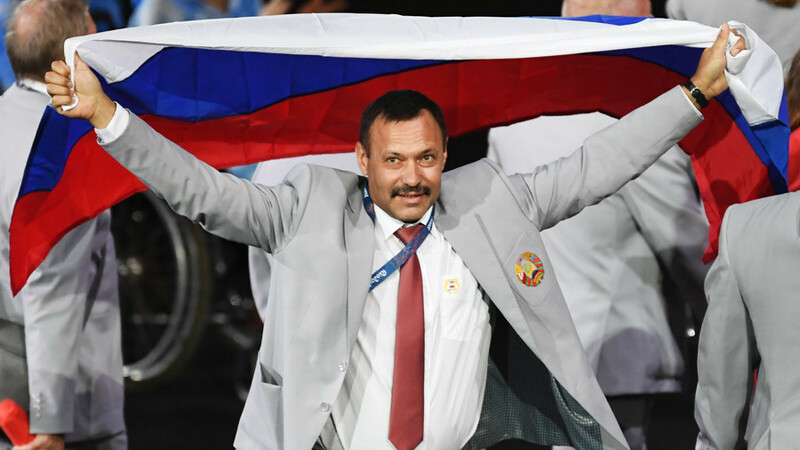 This year, Paralympic athletes from Russia have to compete under the name ‘Neutral Paralympic Athletes’ (NPA). It follows the doping scandal that broke out in 2016, when Canadian lawyer Richard McLaren claimed in his report that a total of 35 Russian Paralympic drug tests had “disappeared” over a four-year period. The allegations led to the team being banned on the eve of the 2016 Rio Summer Games, and this year’s team consisting of just 30 Russian athletes. 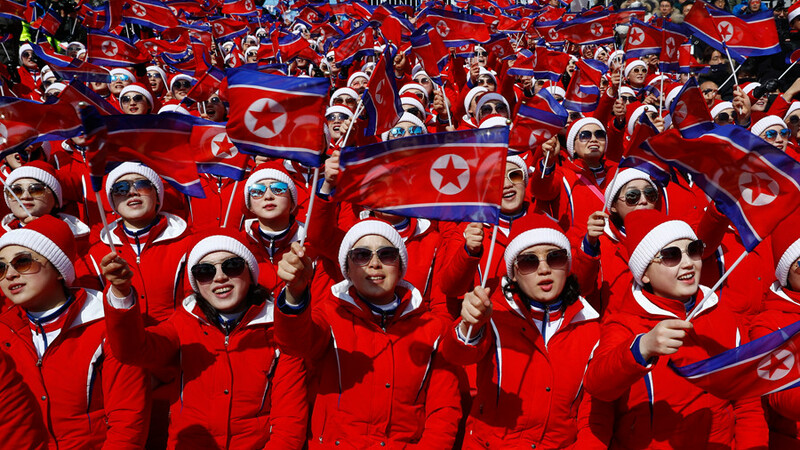 The 2018 Paralympic Winter Games are underway from March 9 to 18 in PyeongChang, South Korea.